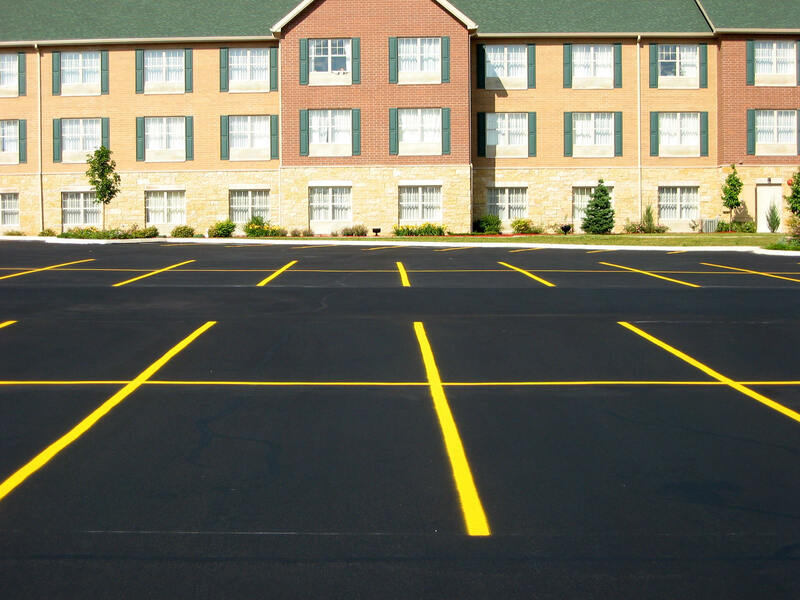 Your source for expert Asphalt Seal Coating, Striping, Crack Sealing & Asphalt Paving Repair. Servicing roads, driveways and parking lots in and around Belleville, Beaver Dam, Black Earth, Brooklyn, Cambridge, Columbus, Cottage Grove, Cross Plains, Dane, De Forest, Deerfield, Fitchburg, Fall River, Ft. Atkinson, Jefferson, Lodi, Lake Mills, New Glarus, Madison, Maple Bluff, Mazomanie, Mc Farland, Marshall, Middleton, Monona, Morrissonville, Mt. Horeb, Mt. Vernon, Oregon, Oshkosh, Portage, Poynette, Rio, Prairie Du Sac, Reedsburg, Sauk City, Shorewood Hills, Stoughton, Sun Prairie, Verona, Waterloo, Watertown, Waunakee, Windsor, Wisconsin Dells and more.